Since entering the electronic scene, James’ reputable sounds have continued to make an impression in minimal house and techno. Producing for over 9 years and experimenting with various subgenres and production techniques, his music definitely reflects his passion. It’s this passion and energy that has been recognised by the likes of Music Related records and promoters all over The Midlands.Alongside this, James has played at some of Birmingham’s most renowned club- nights including Carnival Magnifico & Portal. 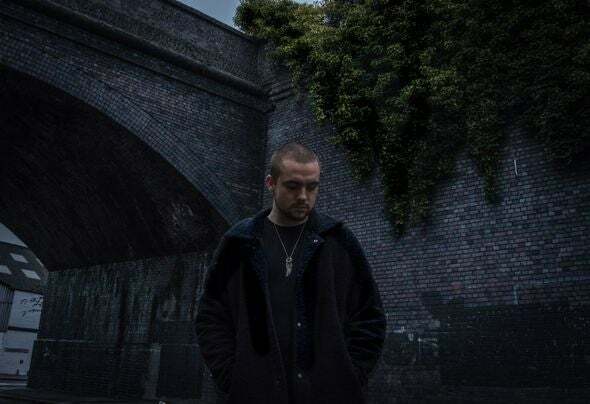 James’ recent residency opportunity with Habits Records will allow his talent to be heard all over the U.K, including our capital; London with his debut performance at Lightbox for Habits andKritical Inc. and of course We Are festival held in Upminster, Greater London.